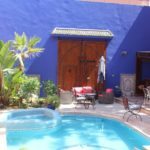 The coast line of Morocco is a magical land with countless gems. From beach breaks to reef breaks and point breaks, anything you could dream about surfing is just a short distance away. 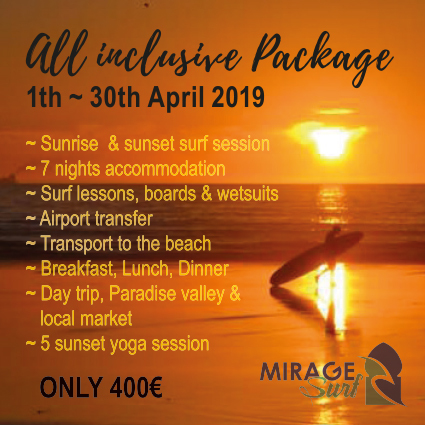 If you’re just starting out or you’re next step is getting barreled, Mirage Surf accommodates all levels.  Our qualified instructors and guides are top class individuals who believe in inspiring you, who get you to the best conditions, and who understand your wants and desires for the ultimate surf trip experience. 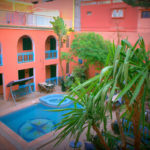 stay for a week, or a few days, we accommodate all traveling surfers ! Surf, eat, sleep, repeat. That’s all you have to do. We have everything organised for you, so you have to think about absolutely nothing. If you surf everyday we guarantee you will improve or stand up if you’re a beginner. 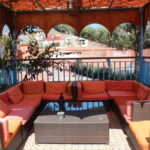 Add yoga if you want more or just chill at the Riad in the pool or enjoy stunning sunsets from our roof top terasse. Come to some of the best surf spots in the world. We have surfed in the area all our lives and we know exactly where to find the kind of waves you need to have max fun and improve. And we will take you just there! 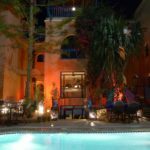 After a great day of surfing, regain energy at our beautiful Riad with great home made food in company of other soul surfers. Most of us don’t associate yoga with surfing, as they’re just two different activities, but surprisingly, engaging in both can have a dynamic effect on each. That’s why we offer yoga at Mirage Surf in the first place. 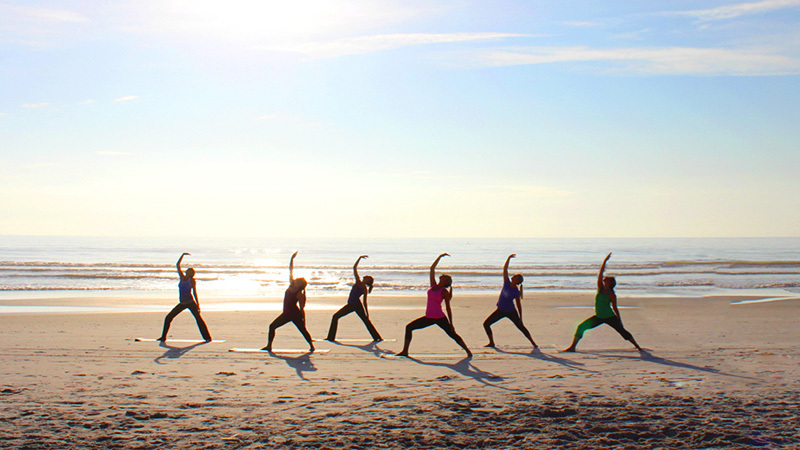 On a surf and yoga holiday you will be giving your body and soul the full treatment! Using your entire day at yoga. 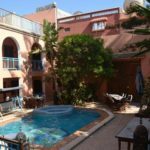 Mirage Surf is located in a traditional Moroccan riad right in the heart of Tamraght, a cozy village with a local vibe, surf camp morocco, nuzzled right at some of the best beach breaks in Morocco, including K17, Devil’s Rock, and Croco’s. 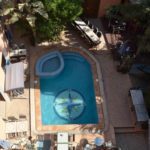 Mirage Surf, the surf camp morocco, offers an all-exclusive experience, leaving out the worry for you.